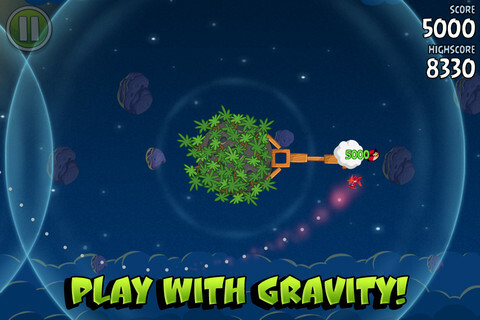 The birds are back in a new intergalactic zero-gravity adventure. 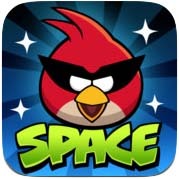 Featuring 60 brand new levels, new birds, new superpowers and hidden bonus levels Angry Birds Space is the latest must-have follow up to the most successful iPhone game of all time. 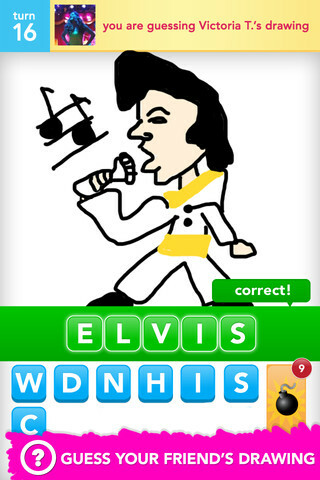 The runaway success of 2012, Draw Something is a social-centric iPhone game inspired by the table-top classic Pictionary. 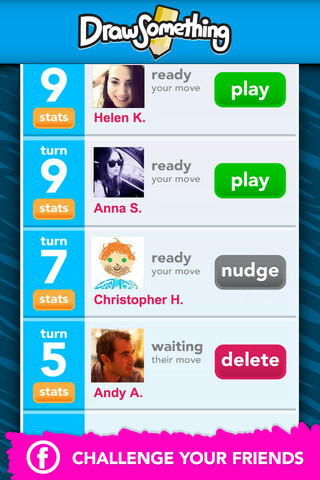 Challenge your friends through Facebook connect to guess your drawings, earn coins and dominate the leaderboard. 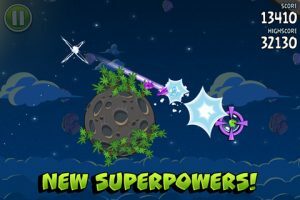 Jump into the shop and buy bombs to change words or purchase new color palettes to up the ante on your next masterpiece. 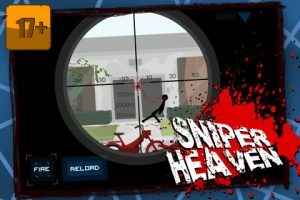 Unleash the fury in this gory stick-figure carnage-packed sniper game for iPhone from FDG Entertainment. 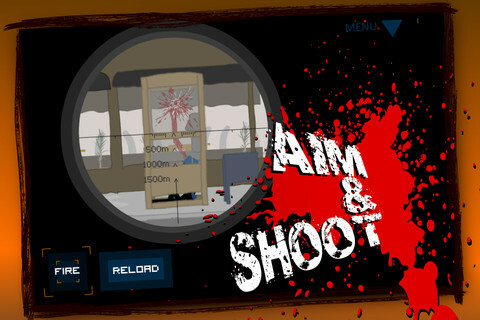 Featuring 20 missions, 5 unique weapons as well as wind and distance calculation Clear Vision is a worthy adaptation of the popular Flash game.